Hello, lovelies. Have I told you that I'm addicted to makeup brushes? I used to think that only a pro makeup artist uses it, but turns out I do need it too. Before I bought my brushes, I use to apply powders with the puff that comes with in the package and take off the excess using facial tissues. See how sad that was? Luckily, buying brushes are now easy and affordable since you can get them just anywhere in the mall, really. 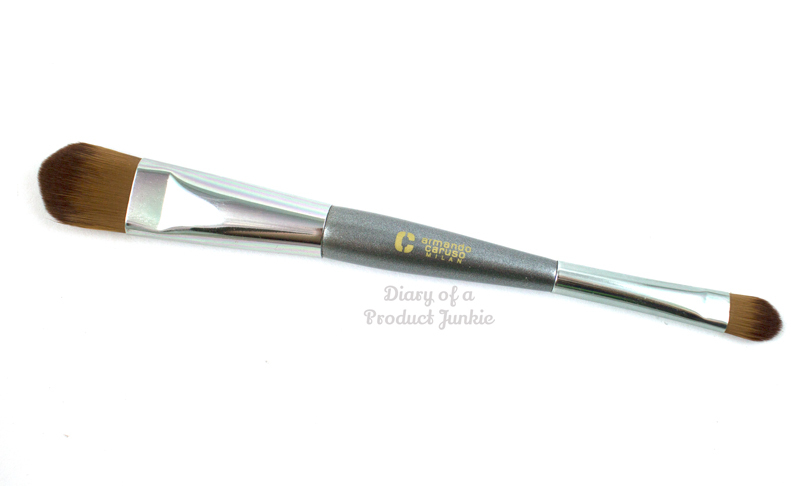 One of the places you can get them is in department stores, like Sogo, Lotte, Metro, etc, where they have these Armando Carusso brushes that I'm going to review today. Let's start with the flat top brush. 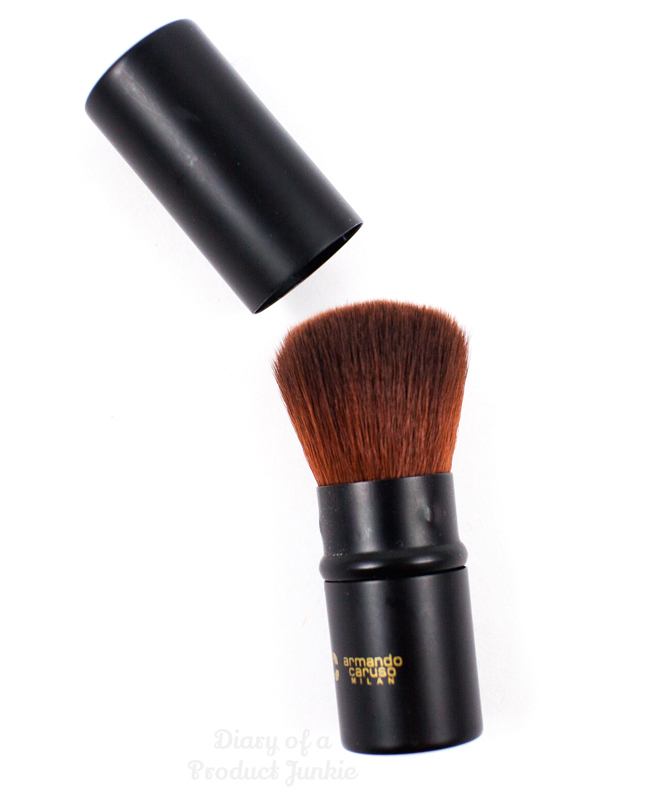 Packed with a wooden handle, this light weight and compact brush is made for liquid base makeup. Although the diameter of the bristle surface may look small compared to other face brushes, it blends the product seamlessly into my face, creating a smooth and even foundation application. 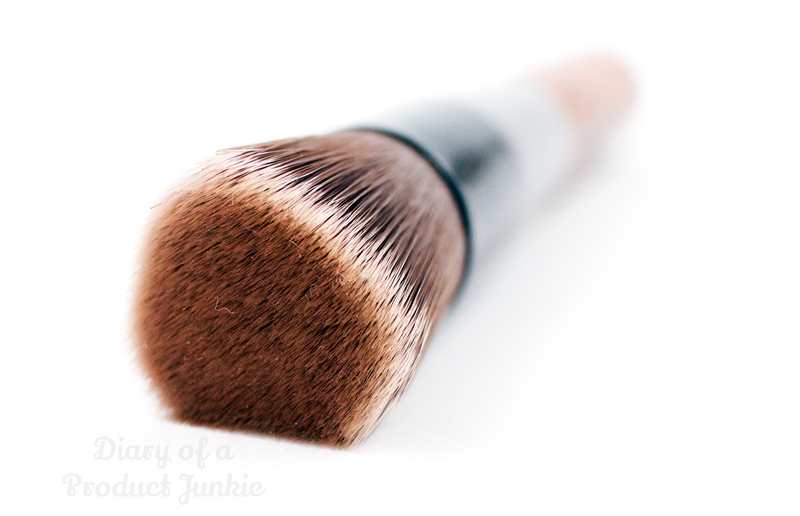 The synthetic/natural bristles are soft, so it doesn't prick or irritate my skin when I'm applying foundation. Moving on to the second brush, the dual ended foundation and concealer. Truth be told, I don't know how I feel about this. One of the thing that irks me is when it comes to washing it since I don' t know which side to wash first, lol. On the other side, I do like the practicality of the brush since it has two functions in one. I can travel easily with it. As with the regular paddle brush, it gives a fuller coverage as opposed to the flat top brush. Speaking of travelling, the next brush is a retractable mini kabuki brush that would be a great addition to my travel makeup bag. 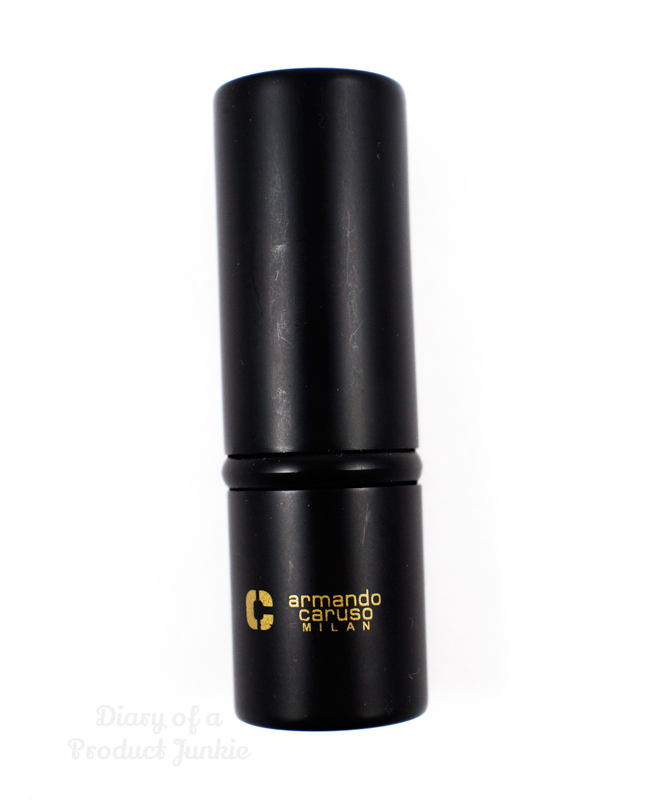 I find that with most Armando Carusso brushes , they have soft bristles that won't irritate my skin. 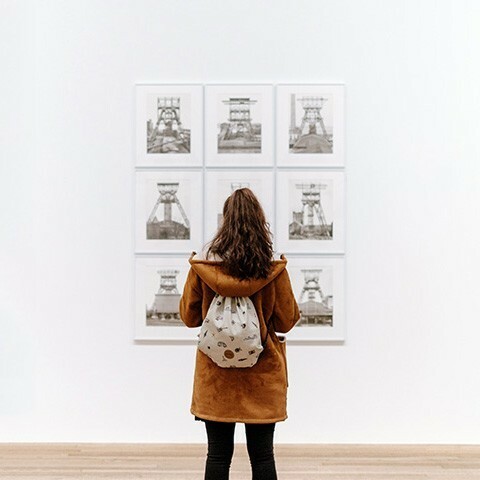 The metal that encased the brush is sturdy, making it safe to travel with. 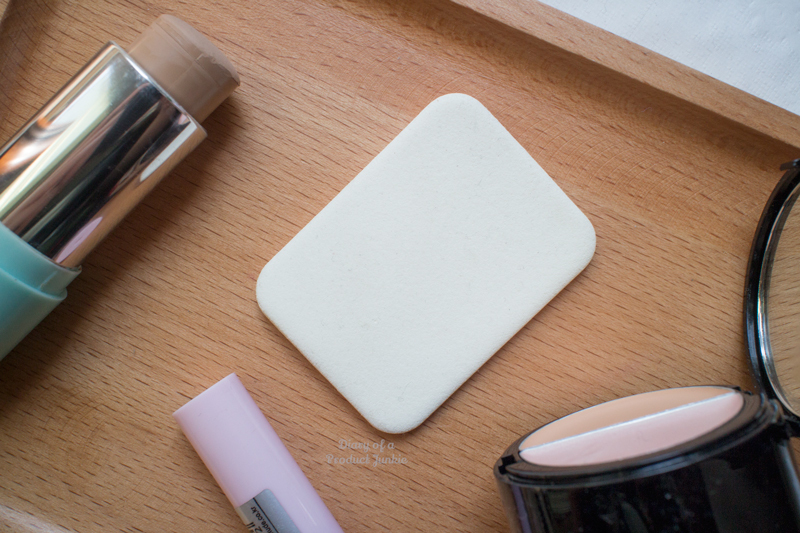 The last item from Armando Carusso is the white bouncy square face makeup sponge. It may look like a regular makeup sponge, but I feel that it is softer than regular sponges. It also blends out the product effortlessly without having to tug much on my skin. If you're interested in getting these brushes, you can get them at AYOU Beauty. They're also available at most department stores, such as, Sogo, Metro, Seibu, Debenhams, LOTTE Shopping Avenue, etc.